According to Symantec, the number of eCommerce site getting hacked is increasing. Choose MagePlus by Aspiration Hosting. If you want the most secure hosted eCommerce plan. Let’s look at some features of this plan and also what makes it the most secure hosting plan. Solid state drive (SSD) is the fastest storage drive available today. Aspiration hosting uses Lightning – fast SSD in all the Mage Plus servers. Both free and premium SSL certificates with hosting packages. Additional malware detection systems like Patch man. Secure Socket Layer is a standard security protocol for establishing encrypted links between a web server and a browser. The SSL certificate ensures that all the transmitted data between browser and web server are secured. We Aspiration Hosting offer different range of SSL certificates to suit different business. Let’s Encrypt SSL- Cost 0$/year and it consists of Very Low Brand Recognition but with No Site Seal. DV – Cost 19$/year and it consists of Low/Medium Brand Recognition and also you will get Static / Dynamic Site Seal. OV – Cost 129$/year and it consists of High Brand Recognition and also you will get Dynamic Site Seal. EV – Cost 229$/year and it consists of Highest Brand Recognition and also you will get Dynamic Site Seal. We are giving latest upgrades of Magento and security patches in every quarter. It will help you make your site secured to the new threats. Also, we are providing a wide of security measures like fire walls, Malware detection systems etc…We are doing regular backups and virus scanning of all of our servers. 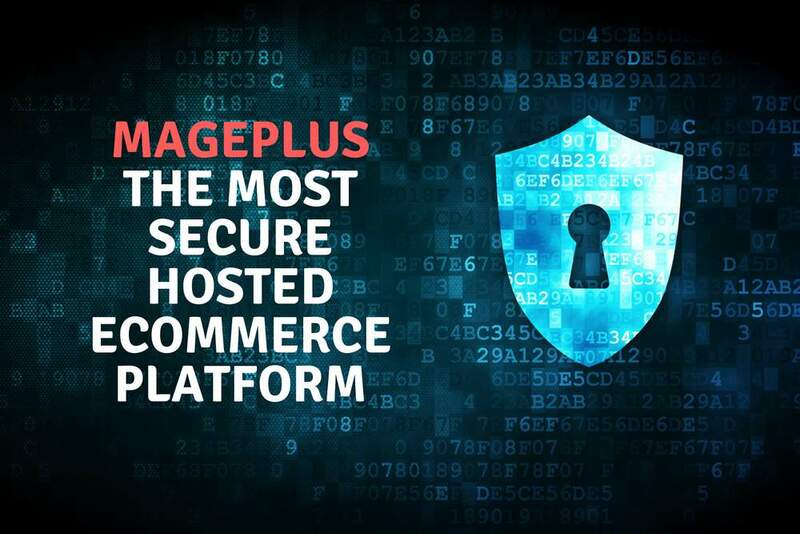 So with MagePlus, you don’t have to worry about the security of your site.